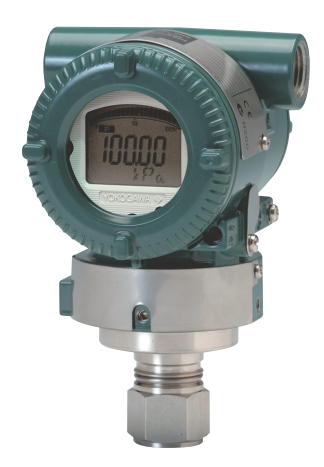 Specifications︰ The EJA530E is a high-performance gauge pressure transmitter used to measure liquid, gas, or steam pressure. Featuring Yokogawa DPharp sensor technology, the EJA530E delivers measurements accurately, quickly, and reliably. 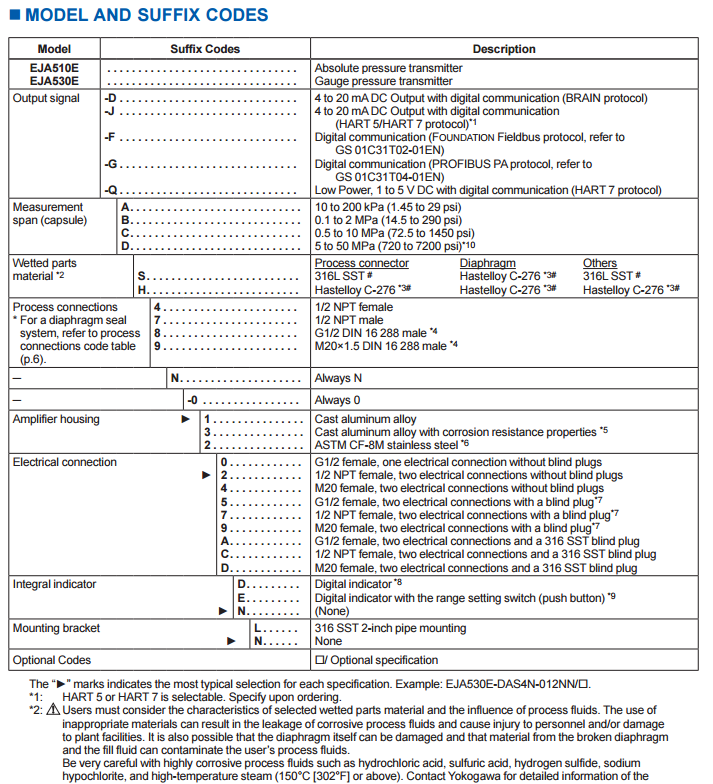 EJA-E series models in their standard configuration, with the exception of the Fieldbus, PROFIBUS and Low Power types, are certified as complying with SIL 2 safety requirements. via BRAIN or HART communications and selfdiagnostics.